We love how each Herbivore product is created with an emphasis on organic, natural and food-grade ingredients. 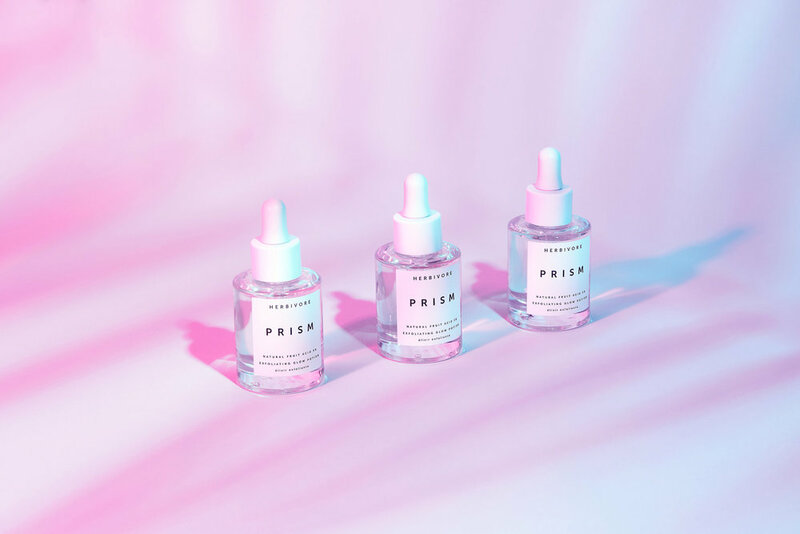 Most beauty companies hide toxic ingredients without concern for the consumer’s health and safety - Herbivore is playing a big role in changing that standard. Caring for Mother Earth is very important to us here at Jurada Studio. Part of why we collaborate with Herbivore is because they use recyclable and reusable packaging.